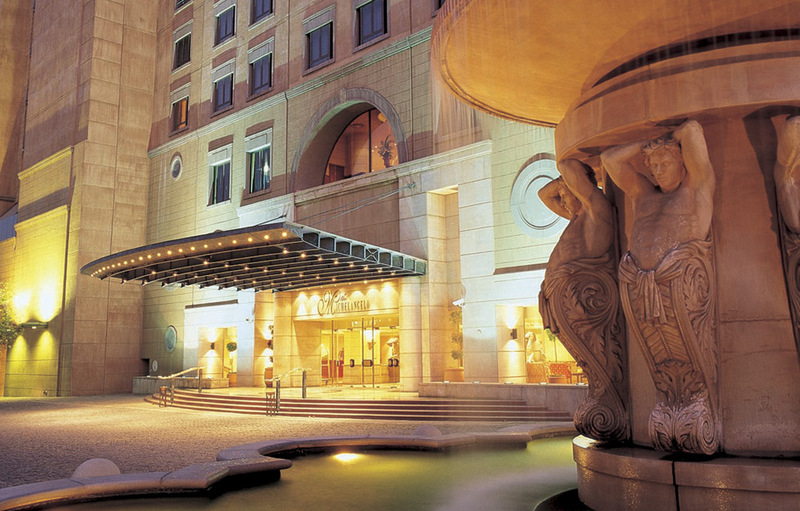 Towering over the cosmopolitan Nelson Mandela Square, with views of the smiling Madiba sculpture, is the magnificent Renaissance-style Michelangelo Hotel. 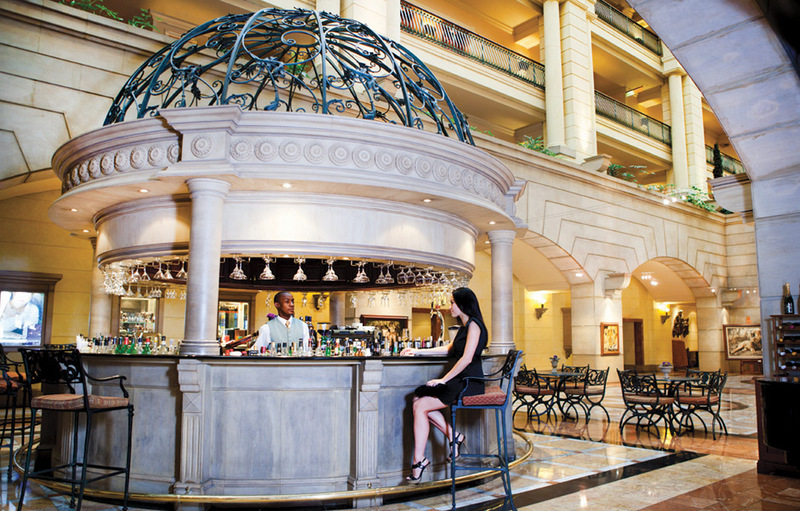 Set in the heart of ‘Africa’s Business and Lifestyle Capital’ this hotel is the essence of status and success. 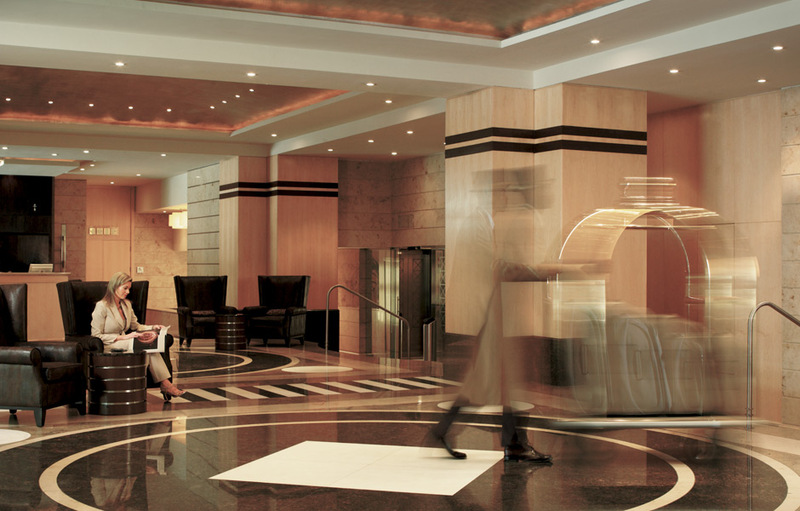 Opulent interiors are surpassed only by supreme service and attention to detail at this auspicious hotel. 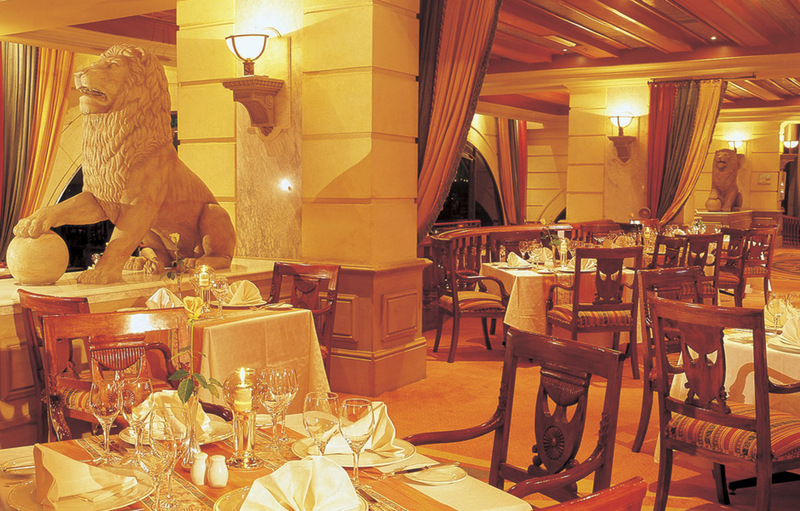 Guests at the Michelangelo are able to dine within the hotel or enjoy a meal at one of the many top class restaurants on the Nelson Mandela Square. Take a trip around the world at the Piccolo Mondo. Here guests will enjoy a veritable feast of flavours from the coast of Mozambique to the Mediterranean and beyond. Il Ritrovo Lounge is the perfect place for a business lunch or to enjoy high tea and then toast the sunset with decadent cocktails complemented by tapas and other light snacks. High above the city streets, on the 8th floor of the renowned Michelangelo Towers, is the Renaissance Day Spa. Greco-Roman inspired artwork transports you to the days of Caesar and the ancient Roman bath houses. This world-class health and beauty spa is packed full of amenities including a Swiss shower, heated spa bath, sauna, steam room, spa treatment rooms, outdoor pool and sun deck. Relax as the 14 professionally trained therapists attend to your every need. The Michelangelo boasts 218 Deluxe and Superior rooms and 22 Premier and Executive Suites which are the embodiment of elegant Renaissance style. Each individually air-conditioned suite has a private bathroom with separate shower and toilet. All the modern amenities are on hand including satellite television, direct dial telephones, Internet, complimentary tea and coffee station and a mini-bar and electric safes. 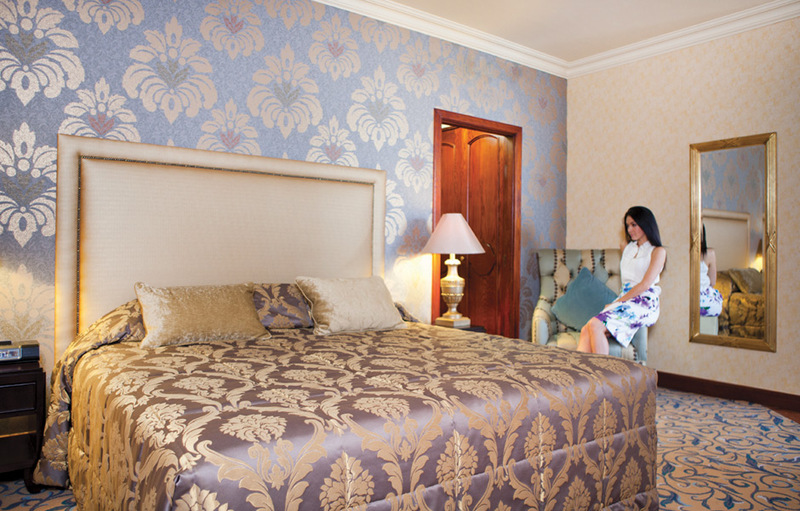 The Deluxe Rooms are a treat, with domed ceilings in the bedroom and lounge. 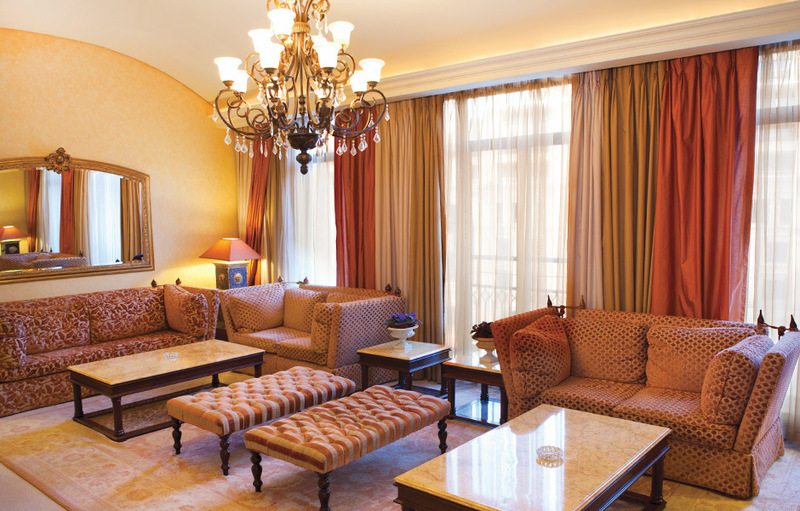 For the discerning guest, the two Presidential Suites, which overlook the Nelson Mandela Square, have separate lounges and dining rooms and 24-hour butler service.